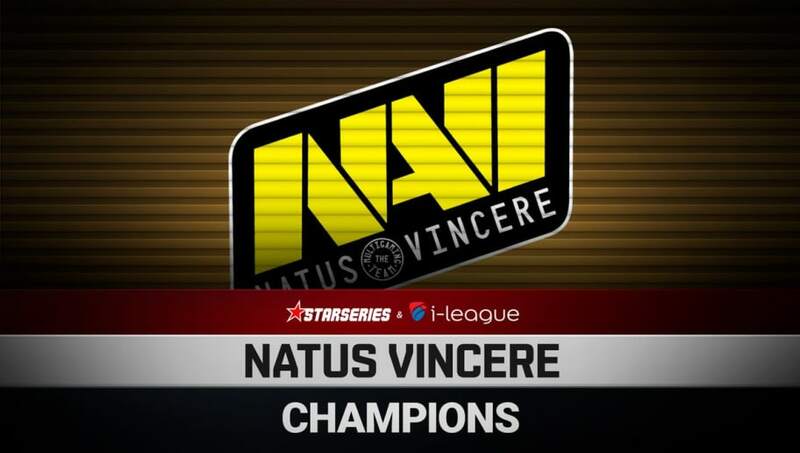 Natus Vincere took home the StarSeries & i-League Season 7 trophy Sunday, taking down Fnatic in a convincing 3-0 sweep. The Counter-Strike: Global Offensive tournament, which began March 30, started inauspiciously for the Ukrainian powerhouse. Natus Vincere lost its opening match against ViCi Gaming, but quickly recollected itself to take its next three matches in the group stages. It left BIG, Ninjas in Pyjamas and NRG Esports in its wake. Once in playoffs, Na'Vi started its run by taking out last year's winner ENCE in a 2-1 set. It went on to defeat Renegades 2-1 and meet Fnatic in the finals of the tournament. While the Fnatic maps were all close, Na`Vi had firm control and took the series with confidence. The win nets Na`Vi $250,000 and its second StarSeries & i-League win, having lifted the trophy previously last year in Season 5. Star player Oleksandr "s1mple" Kostyliev also earned the tournament's MVP designation, rounding out a successful run for the team.